There’s a dangerous misconception that a lot of business owners have about data backup. 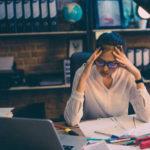 Too often, an SMB will have a data backup solution in place and the business owner will feel like they’re fully prepared to handle a data loss disaster–without looking into the data recovery capabilities of their backup solution (or the lack thereof). This kind of oversight can lead to a very costly surprise when a disaster strikes and there’s no easy way to restore the lost data. 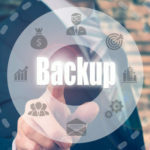 If you employ any of these data backup solutions, then you’re doing infinitely better than if you weren’t backing up your data in any way, shape or form. 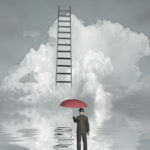 However, utilizing a data backup solution that has limited-to-no disaster recovery capabilities will leave you high and dry if something should ever happen to your data. 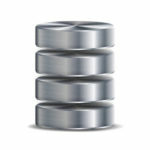 For example, what if your servers crashed and you had to scramble to restore your data from your backed up tape copies? If this data restoration process proves to be cumbersome and takes longer than expected, then you just lost a whole lot of money to downtime and you’ll be kicking yourself for not having a comprehensive data backup and disaster recovery plan in place. 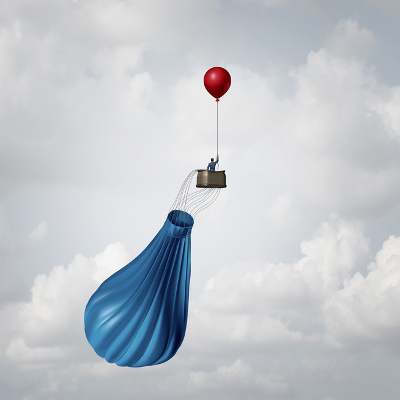 Disaster recovery should be a major part of your business continuity plan. Essentially, having disaster recovery capabilities ensures that, in the event of a data-loss disaster, you’ll have a plan and a solution in place to recover your data with minimum downtime, allowing your business to get back on its feet as soon as possible. 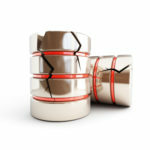 When it comes to selecting a disaster recovery solution, you’ll want to keep in mind that, like its data backup counterpart, not all solutions are created equal. 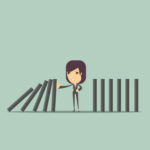 For example, some disaster recovery solutions take longer to implement than others, and if your solution is housed in your office, then you’ll be unable to recover your data in the face of a disaster that damages your IT infrastructure. • The recovery point objective is handled by the backup solution and controls which point you can restore data. • The recovery time objective is the disaster recovery’s domain, and is defined as the amount of time you want to take to restore your system infrastructure. An ideal disaster recovery solution hosts data off-site and in a cloud computing environment, and it automatically recovers your data in the event of a disaster. A solution like this fully leverages both RTO and RPO, and can be found in Quikteks’s Backup and Disaster Recovery solution. The advantage of BDR is that it’s designed to take multiple backups throughout the workday, and deliver them to your company’s network via the cloud. With BDR, disaster recovery is automated, and your BDR device can even perform as a temporary server, should you face a major disaster that takes down your in-house server units. It’s the best way to guarantee your business doesn’t skip a beat should anything happen. To equip your business with the best data backup and disaster recovery solution on the market, call us at the phone number at the top.